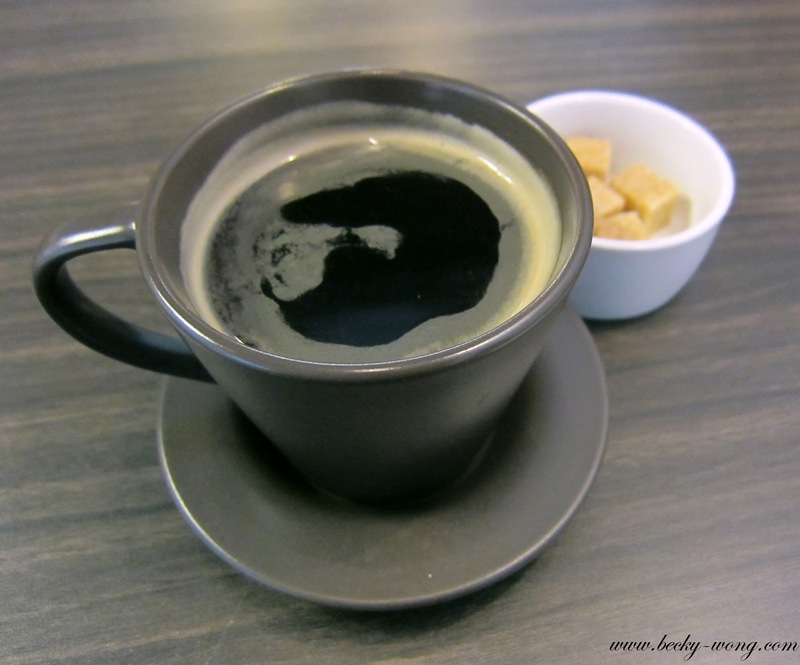 It has been a loooooooooooong time since I've last written a food post. 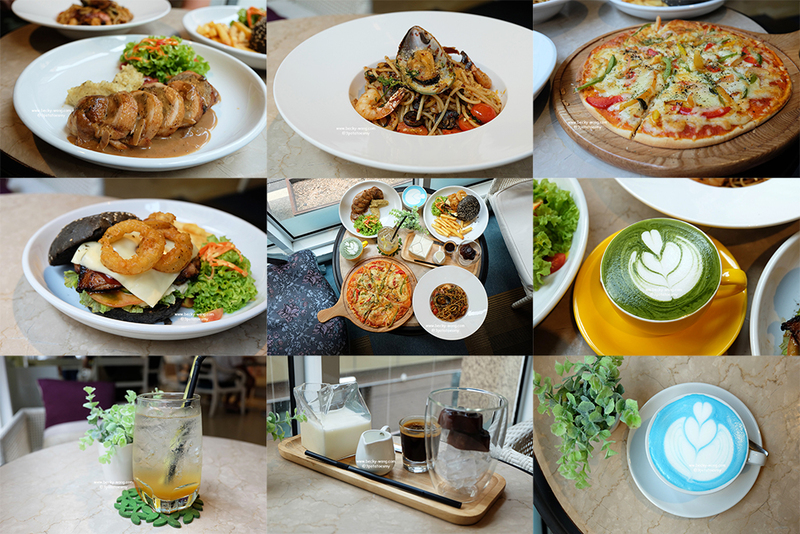 However, if you have been following my Instagram account here, you'll see that it's being flooded with photos of food and coffee! There are many hidden gems in SS2, and Bofe Eatery is one of them. 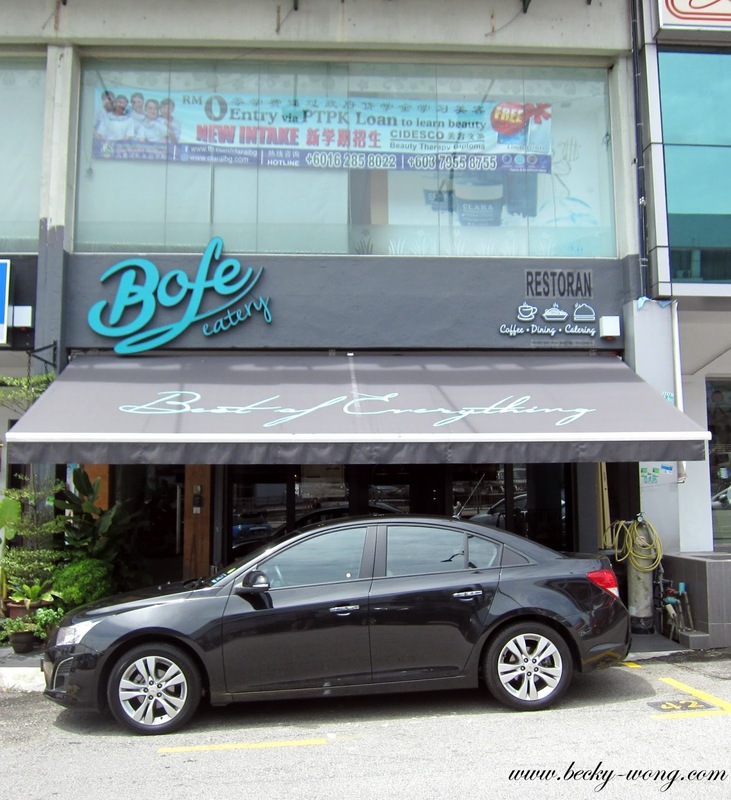 Tuck along the same row as Restaurant Mungo Jerry﻿, Bofe Eatery offers some decent dishes on their menu. Getting a parking during weekdays will definitely be a nightmare due to offices and a school nearby; but you'll find ample parking space over the weekends. Bofe offers Asian fusion cuisine, with both ala carte and set lunch during weekdays. The set lunch comes with your choice of drink and a dessert of the day. 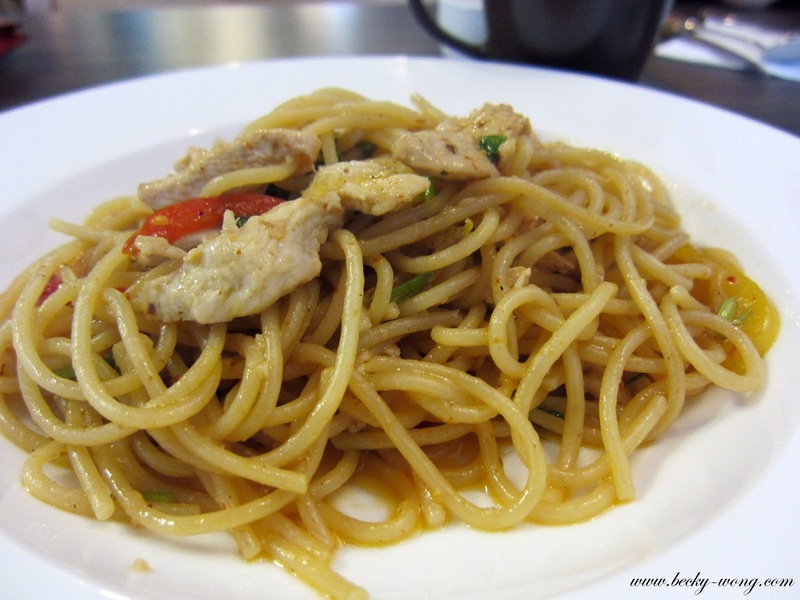 Chicken Aglio Olio. The spaghetti was al dente and I like the heat in the dish, but I felt the dish could use some extra garlic in it. The chicken was cooked to perfection too - moist and well-seasoned. Hainanese Chicken Chop. 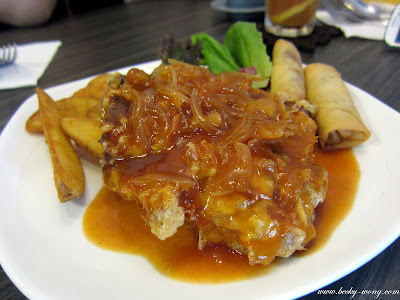 The chicken chop had a nice balance of crunchy batter and moist chicken meat. The gravy was good but it was barely enough. 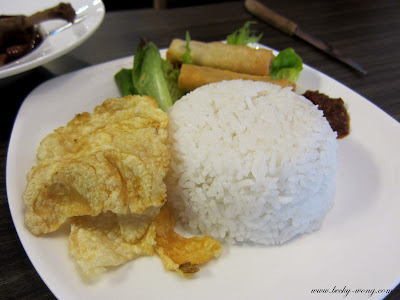 The Peranakan Duck (RM 19.90) was an interesting dish. It tasted very much like ayam pongteh with gravy for you to drizzle over the white rice. 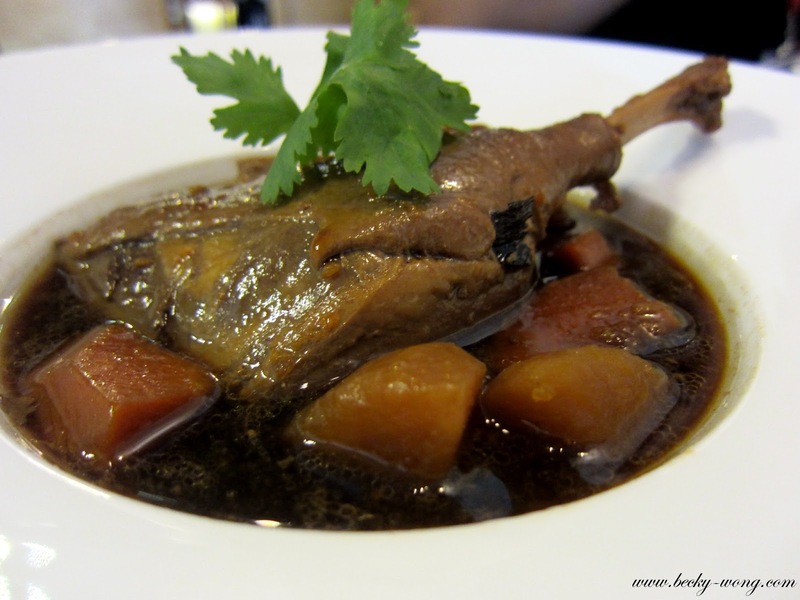 The duck was bone tender, the carrots and potatoes were soft and had soaked up all the flavours of the gravy. However, I don't fancy the layer of oil on the gravy and would prefer it to be strained out instead. 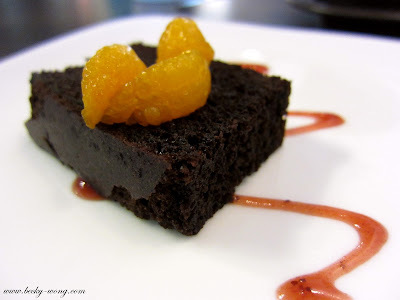 We went for the set lunch and it came with coffee and our dessert of the day was chocolate cake. Despite me not being a chocolate lover, this chocolate cake definitely had me going. It was moist, chocolaty and not too sweet. I love the oranges on top of the cake, which cut through the richness of the chocolate and very refreshing. The Duck Penne (RM 16.90) was a balanced dish. 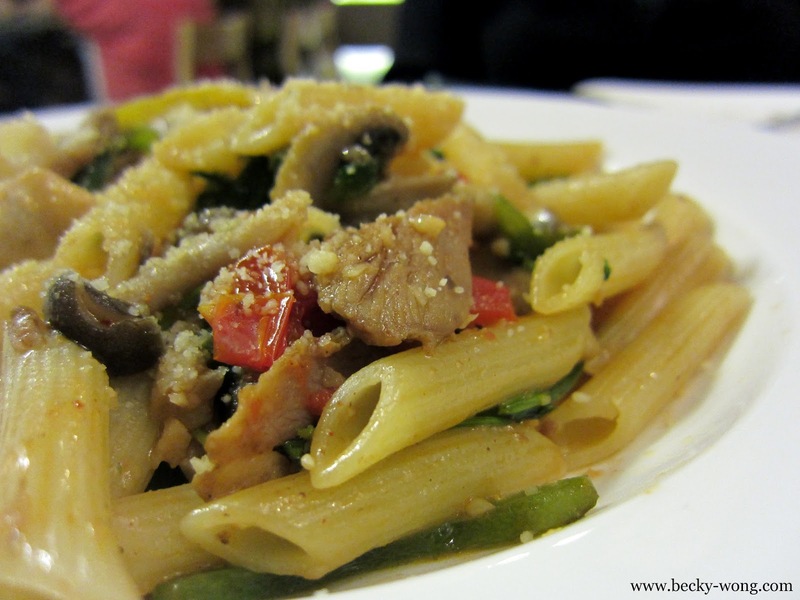 The penne was al dente, the duck was moist and the capsicum added crunchy texture to the dish. It tasted somewhat like aglio olio as it was mildly spicy. 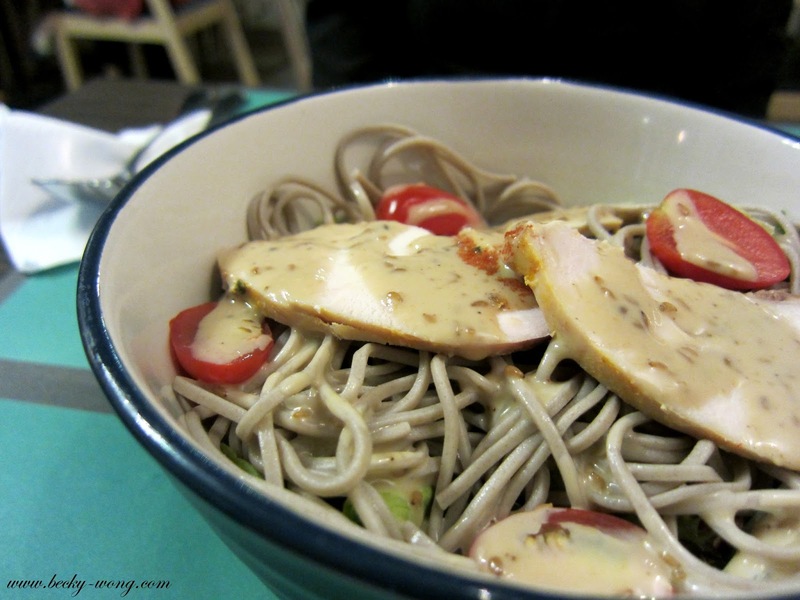 The Grilled Chicken Soba Salad would be perfect if you are looking for something light. The paprika-grilled chicken was tender and moist and the greens were crunchy and refreshing. The down side? The salad could use some extra sesame dressing. Overall, I had a very pleasant experience during my visits to Bofe Eatery. It is a very friendly café with nice and friendly people working there. 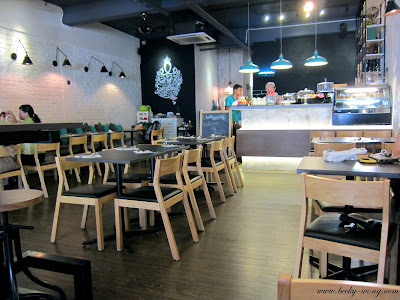 If you are going there during weekday lunch, be prepare to wait a little longer as they only have one server working the floor.